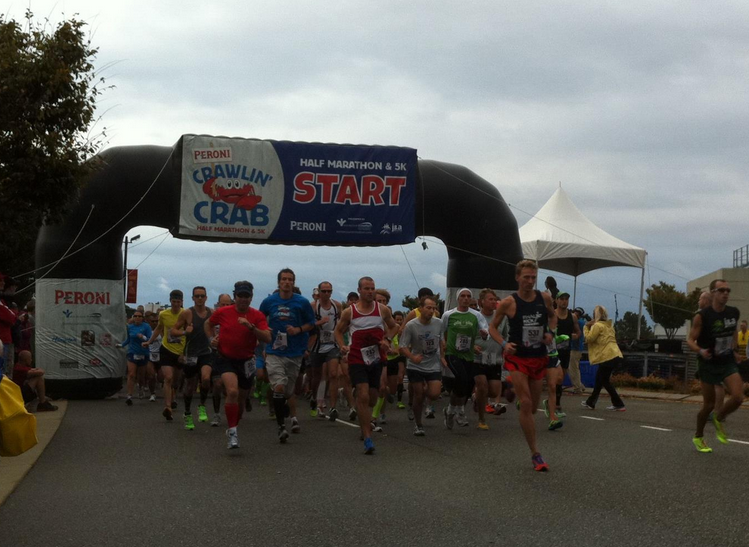 The Peroni Crawlin' Crab Half Marathon presented by Bon Secours In Motion starts at 8am at the Hampton Roads Convention Center. 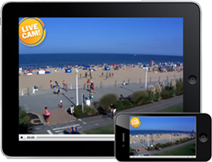 All runners will "crawl" past the beautiful waterfront in downtown Hampton, Virginia. Runners will make their way down the historic Chesapeake Ave. and back to the Hampton Convention Center for a crawlin' fun time at the post-race party. All Half Marathon runners will receive a unique medal, short sleeve technical shirt, access to the post-race party and a surprise finisher's item.